Giles Lester was born December 7, 1887 in Maysfield. He came to Waco where he attended Toby’s Business College before graduating from Cumberland University with a law degree. Lester was a prominent member of the Waco Chamber of Commerce, the Lions Club, and the Waco Boating and Fishing Club. 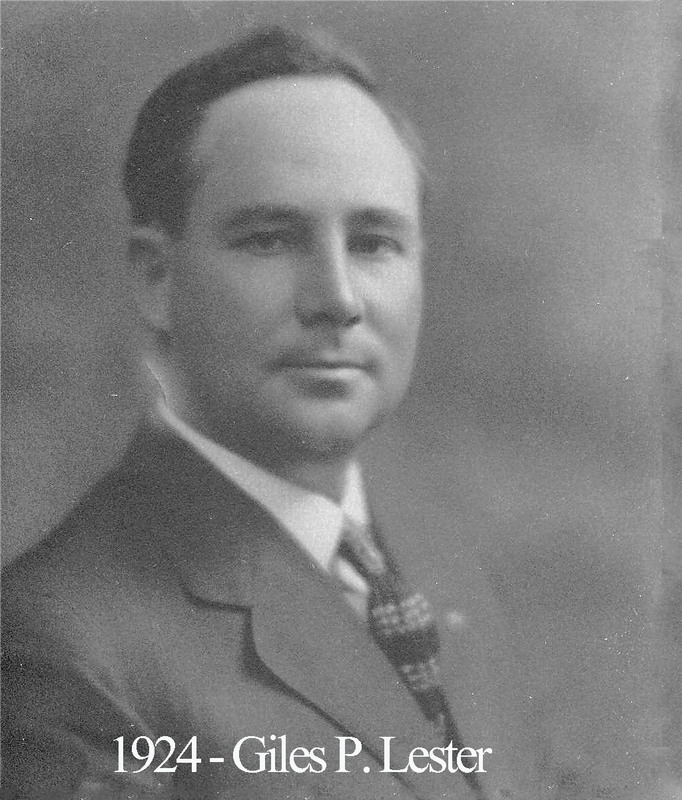 His wife was a granddaughter of legendary Baylor, Waco, and Waco 92 pioneer Rufus Burleson. Lester was a past master of 92 but also a past commander of Waco Commandery 10 and past potentate of Karem Shrine. Perhaps no better example can be given as to the worthiness of such praise than this: in all his years, Giles Lester never once lost an election.